Where is Hampton Country Day Camp? We are located at 191 Buckskill Road in East Hampton (off Stephen Hands Path). Please click here for detailed driving directions. Since space is limited in each age group, we suggest the earlier the better. Early enrollment discounts apply until September 30th. 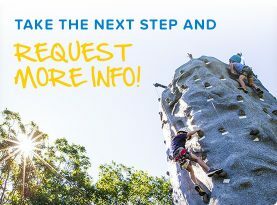 How do I get more information about your summer program? 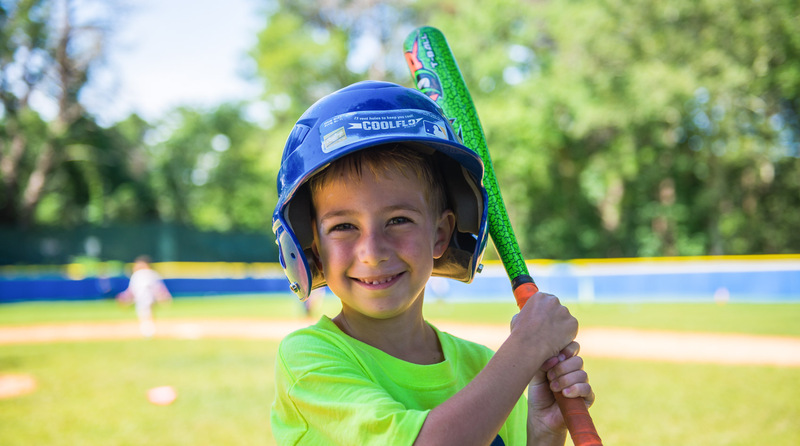 We always encourage all prospective and current camp families to either call us in our winter office (516-953-5171), summer office (631-537-1770) or email us (fun@hamptoncountrydaycamp.com) with any questions that you may have about our camp program. Where are most of your campers from? 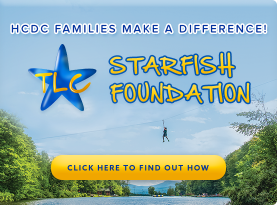 Many of our campers live in New York City, Westchester, Connecticut and Long Island during the school year. We also have campers that come from California, Florida, and even Europe! Groups travel to activities where specialists also supervise them. As a result, our ratios end up being better than 1:3 for our Stepping Stones groups and 1:4 for our Main Camp groups. Just pack a bathing suit (or two), a towel, and some sunscreen in your camp bag. We provide EVERYTHING else! Give us a call in our winter office at (516) 953-5171 or summer office at (631) 537-1770. We’d be happy to answer all of your questions!